When five pound Haribo candy bags go on sale, it’s best to just buy them, without thinking too hard. 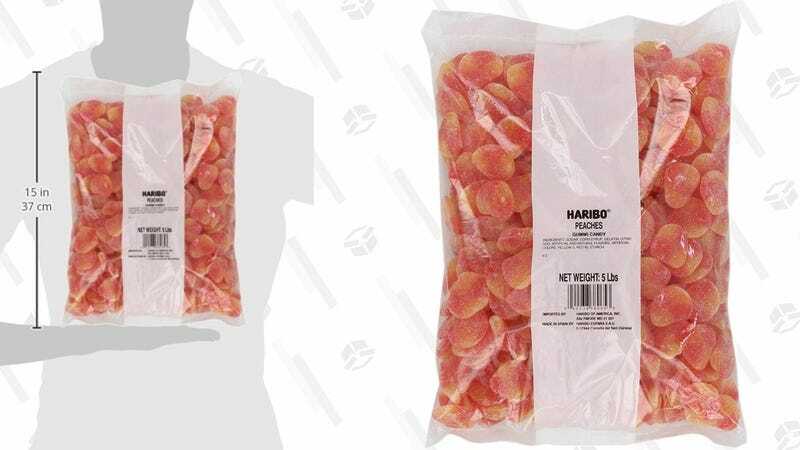 Today, $9 gets you a giant sack of Haribo peaches, which for my money, are actually better than Haribo bears. That sugar dusting does wonders for the mouth-feel.